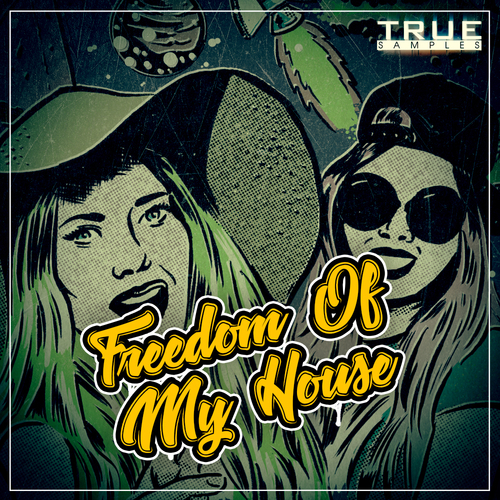 Our producer Oppia Sound has prepared for you a fat and really hot “Freedom Of My House” sample pack! Thanks to this sample pack you can easily create several good and high-quality tracks at once. Combine and mix everything in this product for a unique sound and quality. Of course, we always include midi files in our products for more convenient use of our sample packs.